Milan is a big metropolitan city that already extends its arms towards a hinterland that for years is more and more incorporated into the city, thing that happens in many other European capitals. 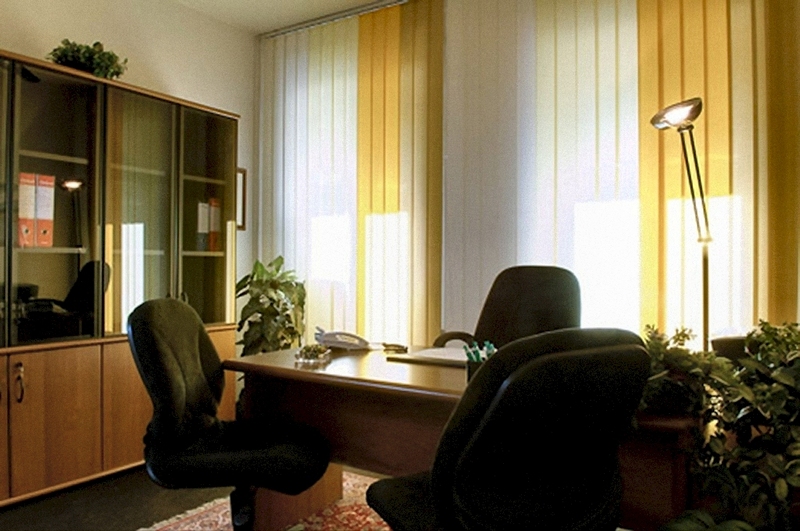 Renting an office in Milan requires therefore the maximum attention. Today, with good reason, we can consider as Milan even Rozzano or San Giuliano, Rho or Sesto San Giovanni, Affori or Greco, San Donato or Assago. Maybe for staying a day of two, even these areas can be fruitful, but certainly if the necessity to rent an office in Milan is for a longer period, if you require hiring an office in Milan for at least one month, then comes the trouble for staying in areas that now are city districts but until at least 30 years ago they were just areas outside the city. 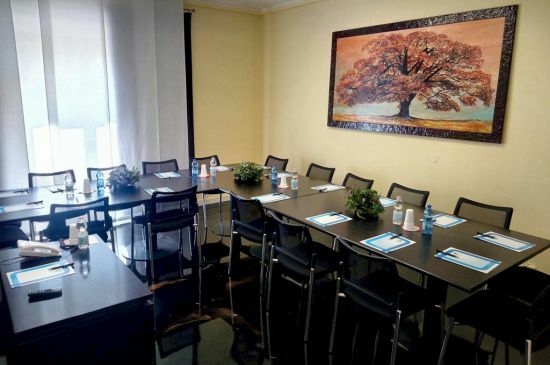 When we talk about our serviced offices in Milan, we mean spaces located in strategic position, at 30 meters from the Central Railway Station in Milan, in the heart of the city, in a building exclusively for office use, with concierge, in an area considered the executive center of the city, excellently served by ground public transport and two underground lines. From the Central Railway Station depart also fast shuttles and trains that reach the airports in Milan and all city hinterland. It is also known that renting an office in Milan, it often means to even live in that particular city district for at least 5 days a week. 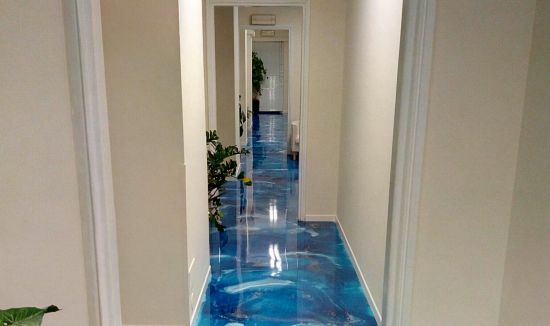 Therefore, when hiring an office in Milan is very important to evaluate the area where it’s located also in regard of the livability of the area. 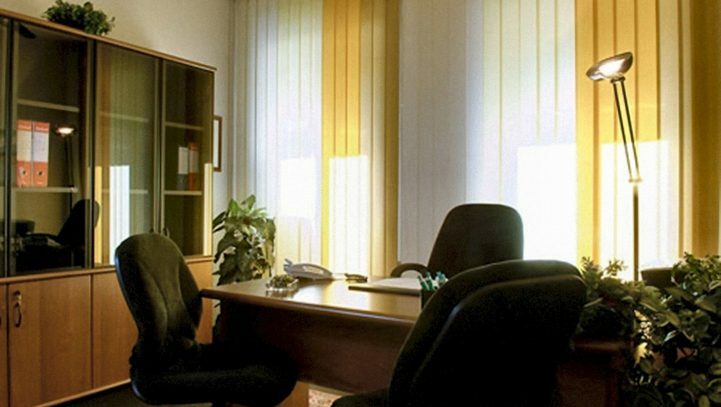 Renting one of our serviced office means guaranteeing yourself the possibility of living in a district that offers an endless series of proposals for fascinating hotels and of various levels, both economical and 5-stars luxury and city streets that offer many proposals for restaurants, shops and stores for shopping. History teaches us that nothing arrives casually and that often old ideas come back in the forefront, updated and rethought in a modern way. This is exactly the case of serviced offices, today so exploited and useful and considered by many a great current invention that walks together with advanced technology and the requirements of a modern conception of business time. In fact this way to conceive professional space has its origins in the United States of America in a very particular moment of history, that is the big crisis or 1929, and it is very often associated or compared to the current one. Besides various businessmen, people at the stock and finance that remained on foot and unemployed, there were also hundreds of layers that no longer afforded the rental costs of a luxurious office in the center of great United States capitals. Thus was born this great idea of shared office that is based on an elementary principle: sharing rental expenses, general expenses, those for employees and furnishings, making use of them in an alternating or shared way. Today it would be unthinkable to wait for a group of businessmen or professionals to agree on creating such type of reality. 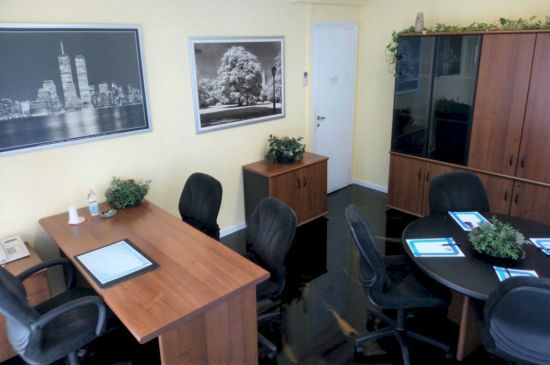 Today it is us that deal with it, we from the organization of serviced offices, and in this case serviced offices in Milan, that have made it our profession. 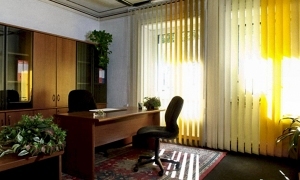 This idea that came back so readily in the forefront in these years of crisis, is the generating point in Milan, such as in the main cities of Italy, for a lot of small centers that offer serviced offices or shared offices, but, in reality, they are a pair of unused rooms that have been readjusted for this purpose, without having this as main activity, thus with no experience, professionalism, security and warranty of privacy that only a serviced office center like ours could offer. 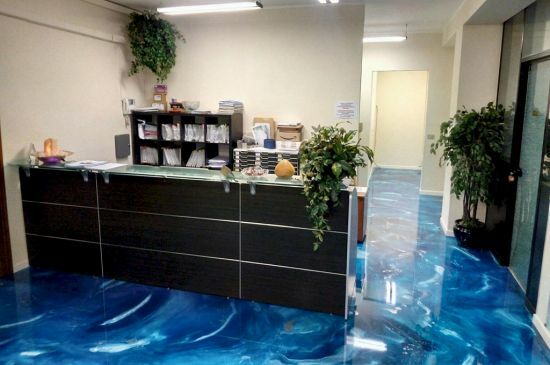 Although, our serviced offices in Milan, highly competitive in the quality/price ratio, there will certainly be centers that will entice you with low prices, but before making a choice, you need to ask yourself a question: saving is always important, but is it really worth it saving on our image and professionalism that are your first business card?